I Went to One of the Four Corners of the Earth in 2012! According to the Flat Earth Society, Brimstone Head on Fogo Island is one of the Four Corners of the World. A friend and I took a small tent and camped out at Brimstone Head back in June of 2012. In fact, we went right to the beach. A magical place, where the waves crashed gently and the sunrise and sunset was breath-taking. I’m not sure if anyone around us could hear our karaoke tunes from an iPhone as we belted out songs to a small fire on that pebble beach. Technology, isn’t it amazing! We climbed Brimstone Head. What an amazing view as we walk all around at the top. We could see birds and fishing boats off on a distance. It certainly is a destination! I loved all aspects of our Fogo Island vacation, which included the fish at Nicole’s Restaurant, the homemade ice-cream at Growlers, the Heritage Quarter of Tilting, the crafts I purchased at the Wind and the Waves Artisan Guild, meeting Zita Cobb of the Shorefast Foundation as she launched the magic viewing boxes as marketing material, walking to the artist studios,museum tours, seeing the local sights, sounds and vernacular architecture and also dancing up a storm at Stag Harbour. We also did some local shopping at Riff’s, picked up food for cooking over our propane stove, met up with a friend from high school, attended a BBQ and chatted with lots of local residents. I also met with the Mayor and Councillors, to hear their concerns and get their view-point on the amalgamation of all the communities on the island to form the Municipality of Fogo Island. We certainly did a lot in just a couple of days. It is amazing the fun you can have too! When I lived in Edmonton, Alberta, I was always a fan of weekend get-a-ways and random road trips, whether a drive to a neighbouring Town, province or state. 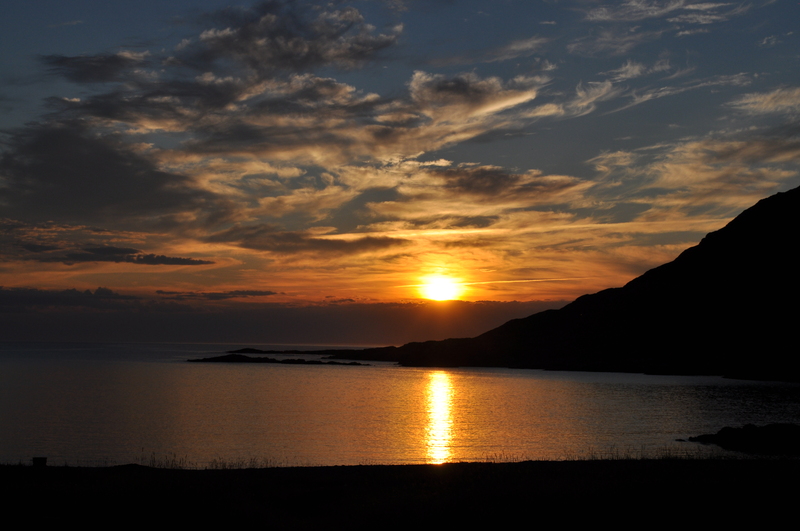 I encourage all residents of Newfoundland & Labrador to explore a new outport this summer. 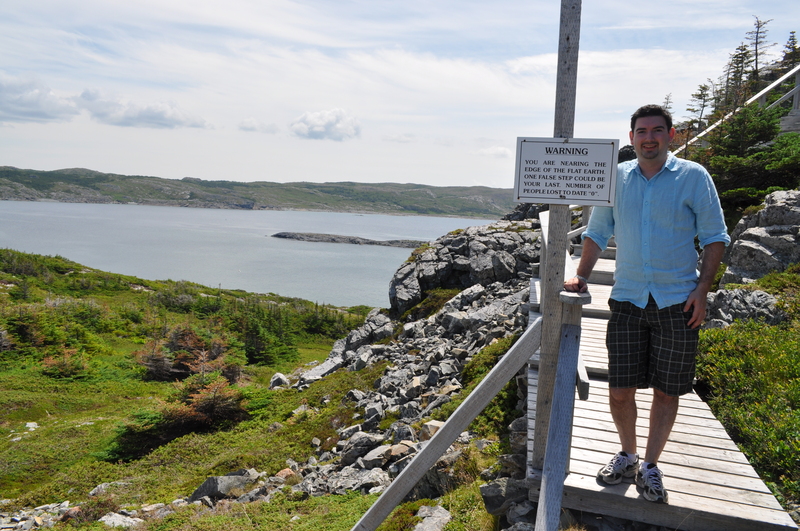 Places like McCallum, Ramea, Burgeo, Grey River, St. Brendan’s and Hermitage are on my “To Visit” list. However, iceberg season is approaching and there is no better place than the Great Northern Peninsula. Posted on February 2, 2014, in Community Economic Development and tagged brimstone head, fogo, fogo island, Iceberg, Newfoundland, Rural, shorefast, vacation. Bookmark the permalink. 4 Comments. Thanks. I certainly love Fogo! I highly recommend Elliston on the Bonavista Peninsula. The town calls itself “The Root Cellar Capital of the World” and is known for its puffins. We stayed there for three nights last August and thoroughly enjoyed it.